Quick reminder… There is a meeting this week, complete with a speaker and trunk show! 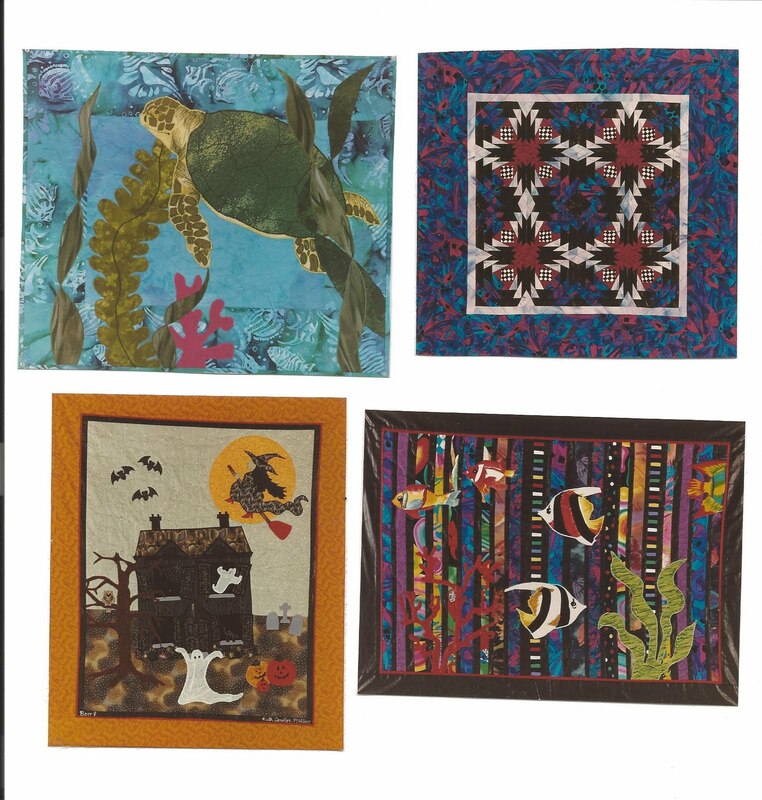 Ruthie Miller, long-time traditional and art quilter, will be at this week’s meeting, October 5th. Ruthie is fun and very creative! She will present a “Don’t be afraid of color” lecture and a trunk show. There will also be a Q&A session at the end. p.s.- I won’t be able to attend this meeting. But I did want to share that our baby girl is finally here! Click HERE to read my new baby blog post. ← I’m going to be on 20/20!